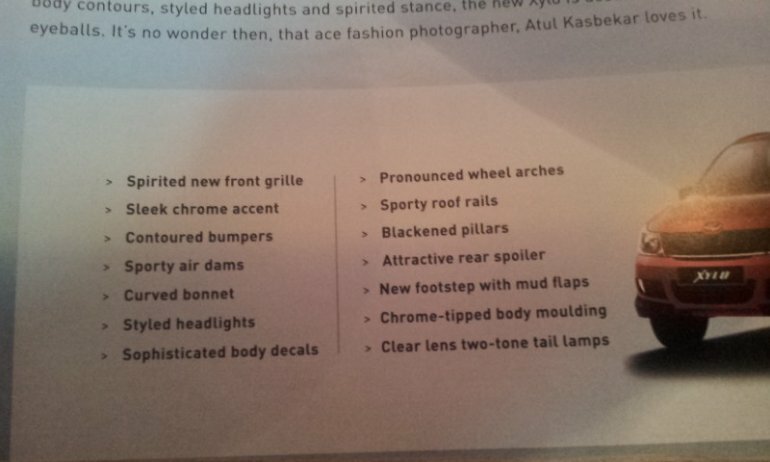 Plenty of changes on the exterior styling which includes a new grille, bumper, chrome accents, body decals, curved bonnet, etc. Mahindra has mentioned about the "Extra Stability Technology" that looks like an improvised anti-roll bar to cut down body roll. It comes standard on all the variants. Convenience features like Digital Driver Assist System, electrically operated outside mirrors, dual airbags, ABS and EBD are present on the top-end variant. The Xylo was launched on the 13th of January, 2009. Over 90k units have been sold in these three years to capture a market share of 27%. Mahindra has introduced the 2.2-liter mHawk engine (from the Scorpio) on the top-end E9 variant that comes with a different transmission. 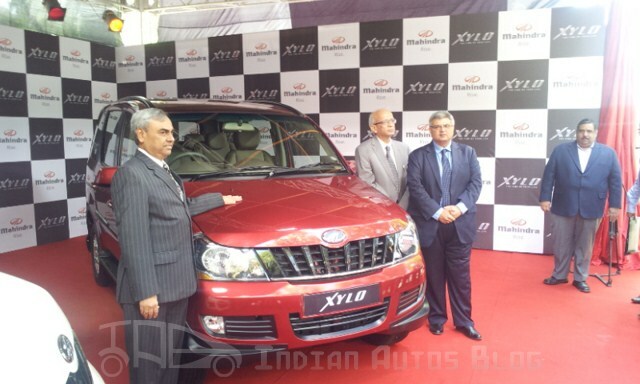 Launch of the Mahindra Mini Xylo just two months away?